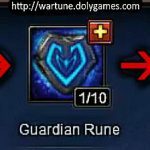 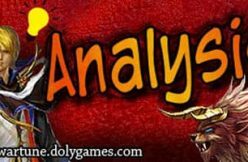 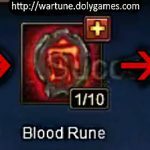 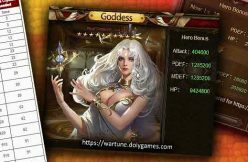 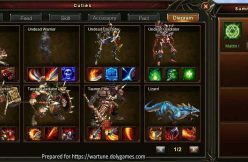 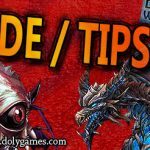 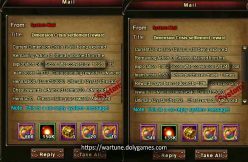 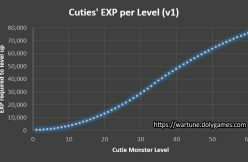 Hey guys, in this post/video I share with you how much experience and/or how many Runestones it takes to max out a Purification Rune in Wartune from nothing to absolute maximum. 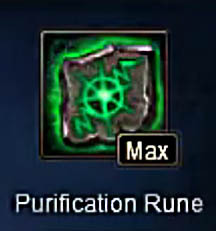 Up to present time there is no “Advanced” version to the Purification Rune. 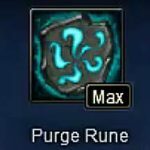 did you do one for the rage rune? 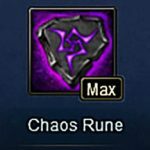 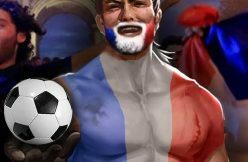 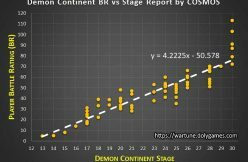 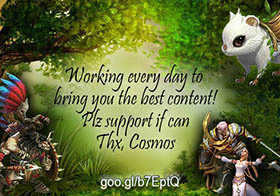 hey cosmo any info if they totally removed clothing identify & rune consumption events?